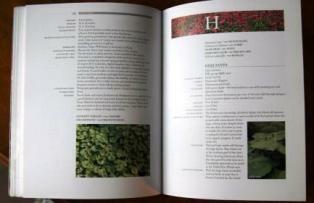 One of my favorite books that I’ve written is Herbs for Texas. Like the vegetable book, the title is misleading in that this book is helpful for gardeners in much of the country. Some people think that herbs are just for “little old ladies” for potpourri sachets and food seasoning. Herbs are much more that than. My definition of a herb is a plant that has a use other than just looking pretty. My book covers the plants in several ways: 1) the horticultural aspects of selection, planting and management, 2) the landscape uses, 3) the culinary aspects, 4) the medicinal aspects 5) and other uses. You can also find my books in independent garden centers, hardware stores and bookstores. Click on the image below to order online.